BBQ season is in full swing. 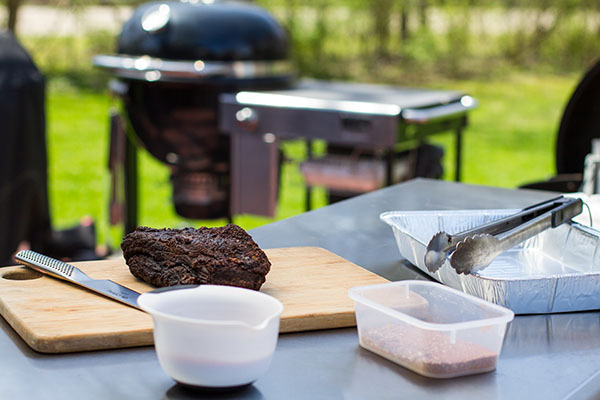 Check out my go-to items to not only create better BBQ, but also make your life easier when grilling on your Weber in your backyard. 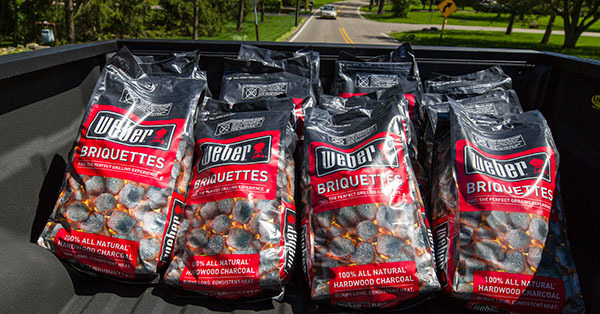 Earlier this year, Weber came out with 100% all natural hardwood briquettes to take BBQ to a whole new level. These briquettes burn long and strong while providing a super consistent source of heat. My temperatures are more consistent, allowing for some of the most flavorful and beautiful BBQ I have ever created. It has truly taken my BBQ game to another level. 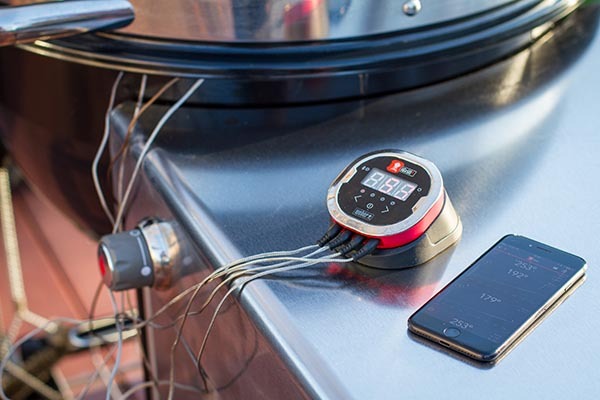 This app-connected thermometer has made monitoring the temperatures in my grills and smokers so simple. It has allowed me to fine tune my grilling and BBQ processes, giving me pinpoint accuracy when it comes to the doneness of my grilled food. Simply put, it has helped me create perfectly grilled and smoked food. I used to have to worry about so many factors like pit temperatures, food temperatures, and doneness temperatures. However, this device has helped eliminate all of those worries. It truly is a BBQ lifesaver. I grill almost every day so it's important that I keep my grills clean. Every year around the month of May, I replace my grill brushes with new ones. Keeping your grill clean and more importantly, your cooking grates clean, helps you create authentic grilled food that looks and tastes like true BBQ. It also helps keep food from sticking to the grate, which is key to perfect grill marks and BBQ flavor. So do yourself a favor and replace your old grill brushes with new ones so you can keep those grills and grates clean. Grilling every day can leave me with a sky high pile of dishes. Having disposable large pans helps keep me organized when I am grilling. 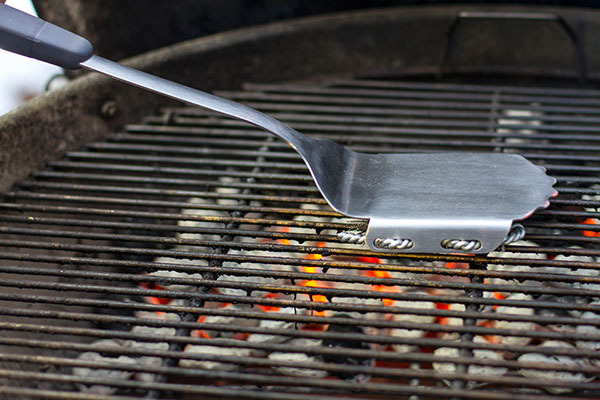 From prep to serving, these pans make grilling easy, convenient, and even easier to clean up. Pick up a ten-pack and enjoy less clean up and way more fun in your backyard. We are in BBQ season and need to make sure we are grilling, smoking, and Q’ing as much as possible. The key to all of this is having fun! Remember to stay safe, stay hydrated, and most important…to create amazing grilled food.